202 pages | 15 B/W Illus. 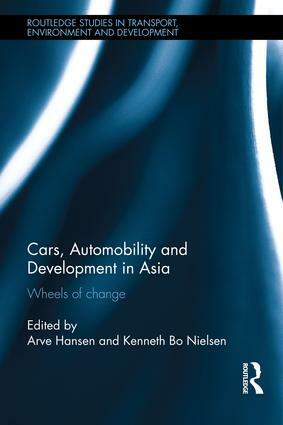 Cars, Automobility and Development in Asia explores the nexus between automobility and development in a pan-Asian comparative perspective. The book seeks to integrate the policies, production forms, consumption preferences and symbolism implicated in emerging Asian automobilities. Using empirically rich and grounded analyses of both comparative and single-country case studies, the authors chart new approaches to studying automobility and development in emerging Asia. 5. Proton – Malaysia’s National Car Project: Between Success and Failure?